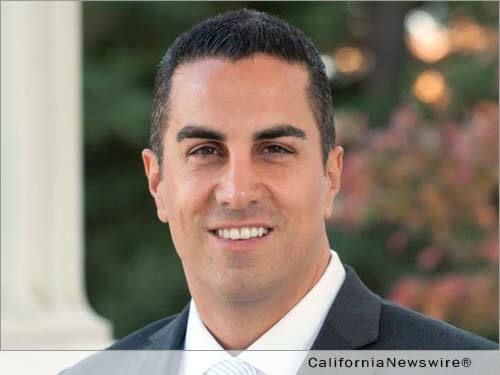 SACRAMENTO, Calif. /California Newswire/ — You’ve seen the ads from companies that advertise the ease of signing up for their cable or internet service over the web, says Assemblyman Mike Gatto (D-Los Angeles). However, if individuals decide to cancel those same services, they’re often forced to suffer through infuriating, time-consuming phone calls, often spending hours on hold. Today, Gatto introduced a major consumer-protection measure that would require companies that allow Californians to sign up for cable or internet services online to also allow them to cancel those services online. Rapid advancements in technology grant consumers a wide variety of cable, internet and phone service products from which they may choose, and while companies make it simple to buy or upgrade services, a cancellation request is usually a prolonged ordeal where customers are sometimes pressured into extending their contracts. AB 2867 provides a convenient and consumer-friendly option for Californians to remove unwanted services without a long phone call. In July 2014, Ryan Block, co-host of the MVP with Ryan & Peter Podcast, released an eight minute-clip of his phone call in which he attempted to disconnect his cable services over the phone. His cancellation attempts were repeatedly blocked by the telephone representative, culminating in a very frustrating 18-minute call – an experience that many consumers have encountered. These hassles have even generated a new industry, with startups offering to handle customer service issues on behalf of the consumer, for a fee.